Your muscles, teeth, bones and even nails require calcium, and without it, your day-to-day functioning can be affected. Every single nutrient has a role to play in your body, but one nutrient that needs special attention is calcium. Even though you may not notice the early signs of calcium deficiency, over time it can have severe and even life-threatening effects. Over 40 percent of people in America are not getting the required amount of calcium they need, according to Oregon State University. Women are especially vulnerable to calcium deficiency, also known as hypocalcemia because once you cross menopause, your body cannot produce new bone matter as fast as it used to, according to OWH (Office on Women's Health). To add more calcium to your diet, you can include yogurt, cheese, mozzarella, milk, orange juice, tofu, salmon, turnip greens and kale, which are good sources of calcium according to NIH (National Institutes of Health). You may ignore a few ingredients while preparing your meal but your body has a way of communicating what it needs. If you notice any of these symptoms, it's best to check whether your body is getting enough calcium so that you can prevent it from turning into more severe issues. If you have noticed that recently you've been extra tired, it could be an effect of calcium deficiency. You don't feel like you have the same energy to do even the routine things that you do almost every day. 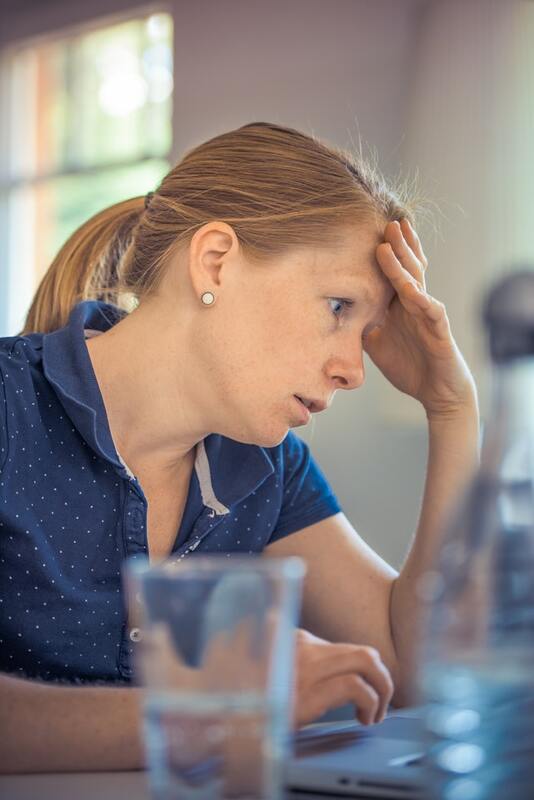 You feel fatigued and lethargic, and sometimes, even unable to focus or concentrate on the tasks that you're doing, according to Medical News Today. Calcium is mostly believed to be essential for the bones, but it also plays an important role in keeping your muscles healthy. When there isn't enough calcium in your body, you might notice that your muscles start becoming weak. You feel muscles cramps, aches, and even spasms, typically in areas like your thighs, arms, and underarms. If your body is severely deficient in calcium, then you might also feel numb or a tingling sensation in your feet, legs, hands, arms, and even around the mouth. Calcium deficiency severe affects your bones and makes them weak, causing what's known as osteoporosis. This can make your bones weak and more prone to fractures. Even ordinary tasks like walking or lifting things might become extremely hard because your bones no longer have the same strength that they once used to have. As women cross menopause, your body cannot keep up with the amount of new bone matter that needs to be produced. When your body starts taking calcium from your bones, they lose density and become extremely weak and can break easily. A number of reasons could contribute to depression, and one of these could be a calcium deficiency. One study, published on NCBI (National Center for Biotechnology Information) found psychiatric problems to arise in cases of calcium deficiency, including depression. Although depression is a more severe case, what you might notice are mood swings or no desire to go through your regular routine. If your body is deficient in calcium, you might also notice the effects on your skin. If you notice that your skin is becoming dry and even itchy, it could be because there isn't enough calcium in your body. Calcium deficiency may also have links to skin conditions like eczema and psoriasis. What you might also notice is that your nails also start becoming weak and brittle when there isn't enough calcium intake. Your nails may easily start breaking even with little force. One particular study highlighted that calcium could effectively reduce the mood swings that you experience when you are going through PMS (premenstrual syndrome). So, it could be possible that if you have calcium in your diet, the more tolerable your PMS might be. 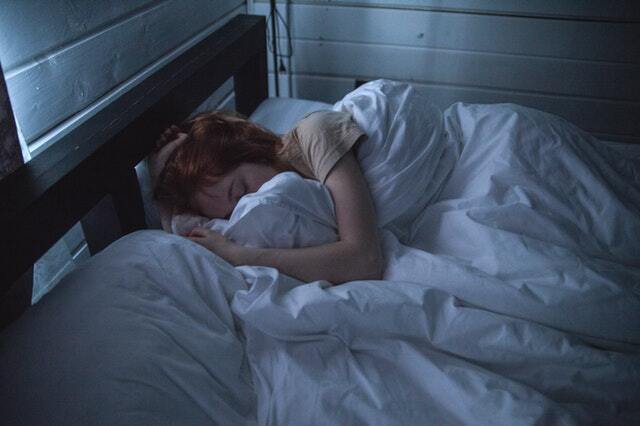 Finding it hard to sleep or getting a good night's worth of sleep could be connected to the level of calcium in your body. "A lack of the nutrients calcium and magnesium will cause you to wake up after a few hours and not be able to return to sleep," said James F. Balch, M.D., author of Prescription for Nutritional Healing. It is with the help of calcium that your brain produces the required substance to help you fall asleep. Therefore, if your body doesn't have enough calcium to work with, it can affect your sleep and make you experience insomnia. When your body notices that there isn't enough calcium intake, it starts taking the calcium it needs from other parts of your body like your teeth. This sacrifices your dental health and can lead to issues like weak teeth and roots, irritated gums and lead to tooth decay.